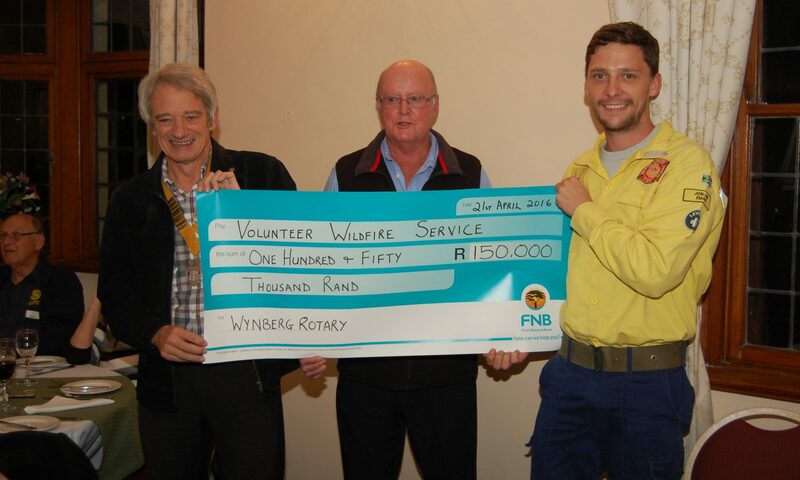 Wynpress is the newsletter of the Rotary Club of Wynberg. Published 3 times per month, Wynpress includes minutes of meeting, future events, and relevant club and Rotary International information. The volumes run concurrently with the Rotary year. Volume 65 was from July 2012 to June 2013 (under President Mike). The editors are Mervyn Wetmore, Biffy Danckwerts, Barry Cleveland.